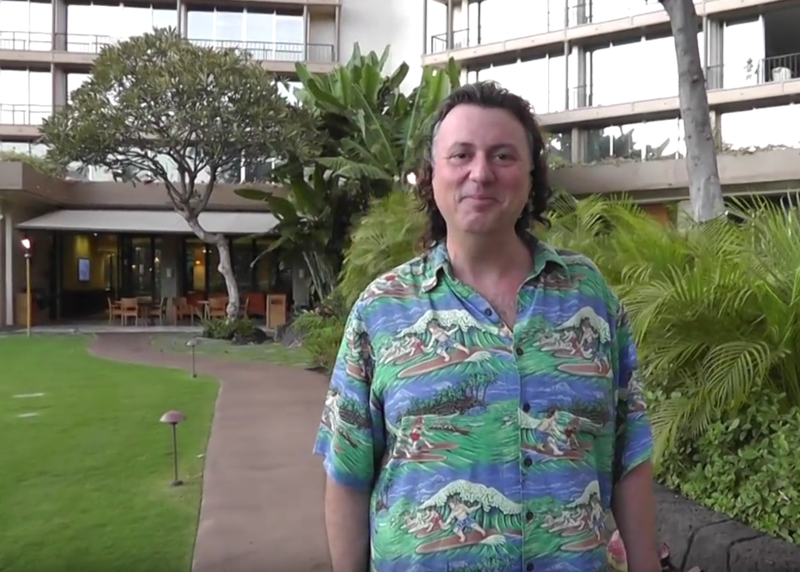 Aloha, Howard Dinits, Dinits Realty. 808-874-0600. I want to be your real estate agent. Today I am showing off the Sentrilock lock box. Now this is a special lock box that only us realtors can have and only the techie ones like me provide it to our clients. This gives the ultimate security, only us real estate agents with the application can get in to the property. I am also able the dictate what times the property can be shown. I can have a call before show code or I can even turn off the lockbox if it’s the Anniversary night and you don’t want to be bothered. OK so if you are thinking of listing your property only list with me, because I have got the Sentrilock lockbox. 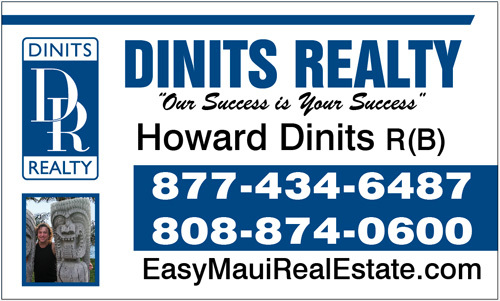 808-874-0600, Dinits Realty, Howard Dinits. List your maui home or condo for sale with Dinits Realty and enjoy the Sentrilock lock box that will provide security for your home. Call before showing code can be used or even turn it off during times when you do not want your property shown.